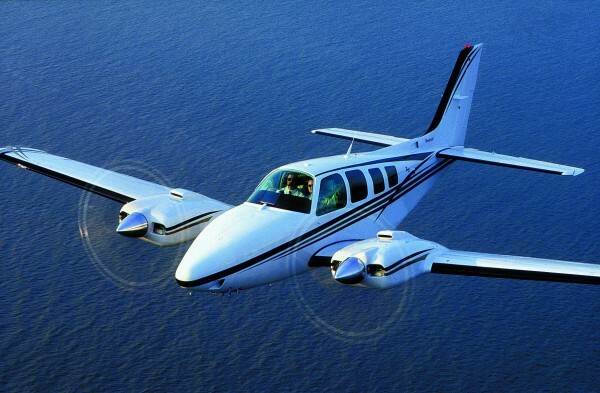 The successful and long running Baron line is widely regarded as the most successful of its class, and has comfortably outlasted its main rivals from Piper and Cessna in production. 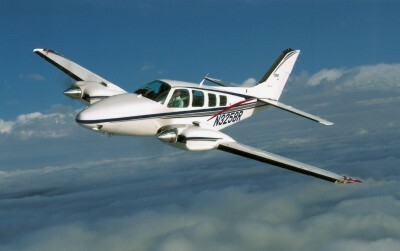 Development of the Baron began in the late 1950s, the first to fly, the Model 9555 on February 29 1960, essentially being a re-engined development of the Model 95 Travel Air (Beech's first light twin, which first flew in August 1956). 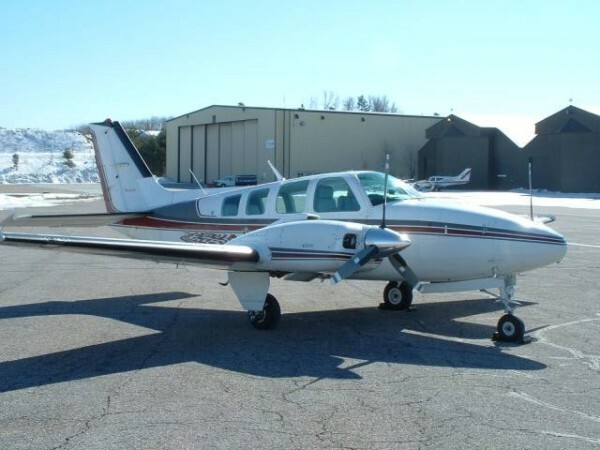 As a result the Baron can lay claim to Bonanza and T34 Mentor lineage, as the Travel Air combined the fuselage of the former with the tail of the latter, plus twin engines, a new wing and other new features. Some 720 Travel Airs were built from the late 1950s to the late 1960s. The first Barons were delivered during early 1961, although these early production examples were soon followed off the line in 1962 by the improved A55. 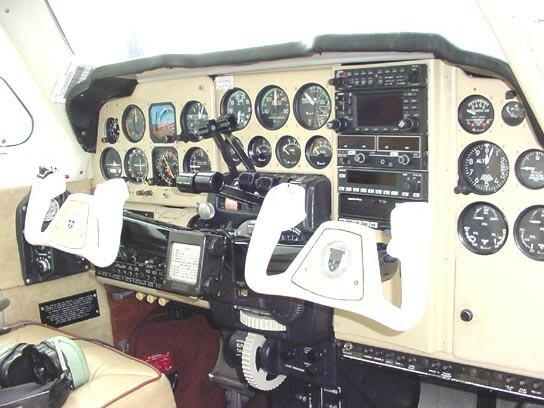 The subsequent B55 of 1965 is a definitive Baron model and remained in production until 1982, during which time it was continually refined. During the B55's model life other variants entered production, these included the more powerful C55, D55 and E55. In the meantime the turbocharged Baron 56TC appeared in 1967 and the A56TC in 1970, although these were produced only in limited numbers. The Model 58 is a stretched version of the 55, and first entered production in 1970. It remains in production today, having evolved somewhat in production during that time. Versions include the pressurised 58P and the turbocharged 58TC. Both are powered by 240kW (325hp) Teledyne Continental TSIO520s. Current production (now under the Raytheon Aircraft Company banner) runs at around 40 per year.